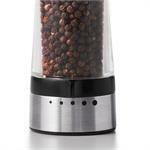 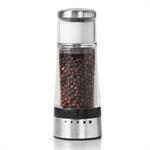 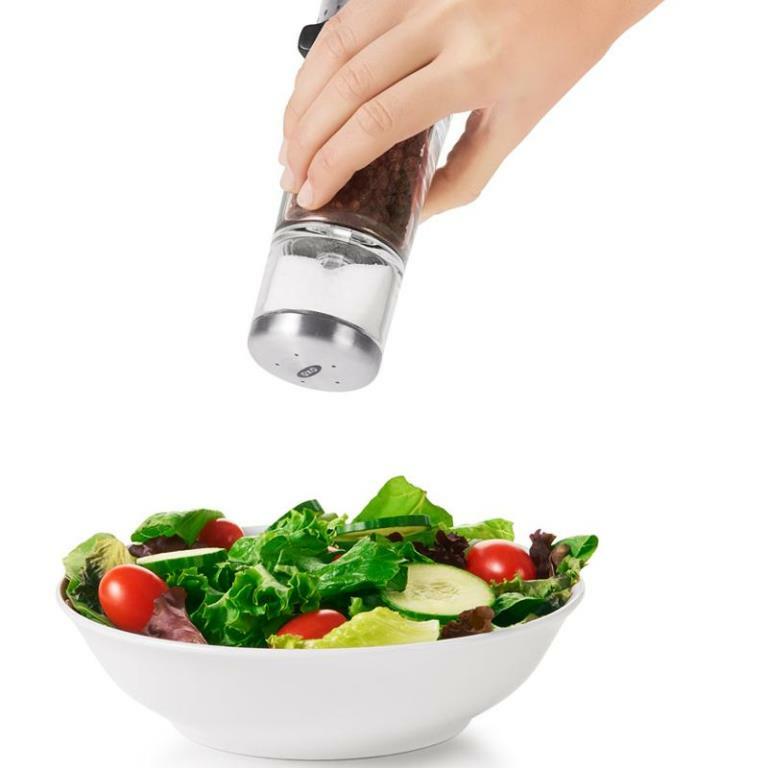 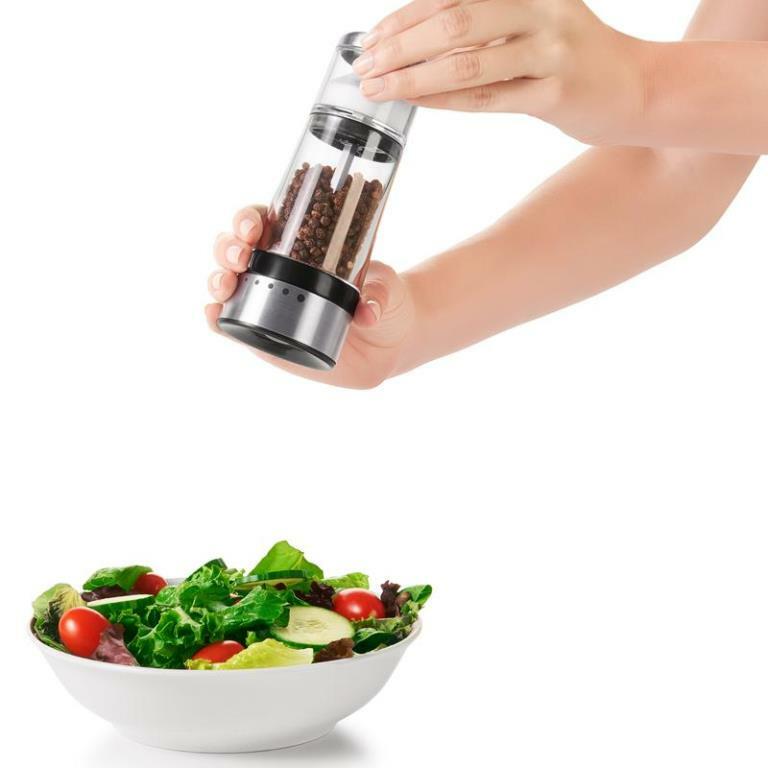 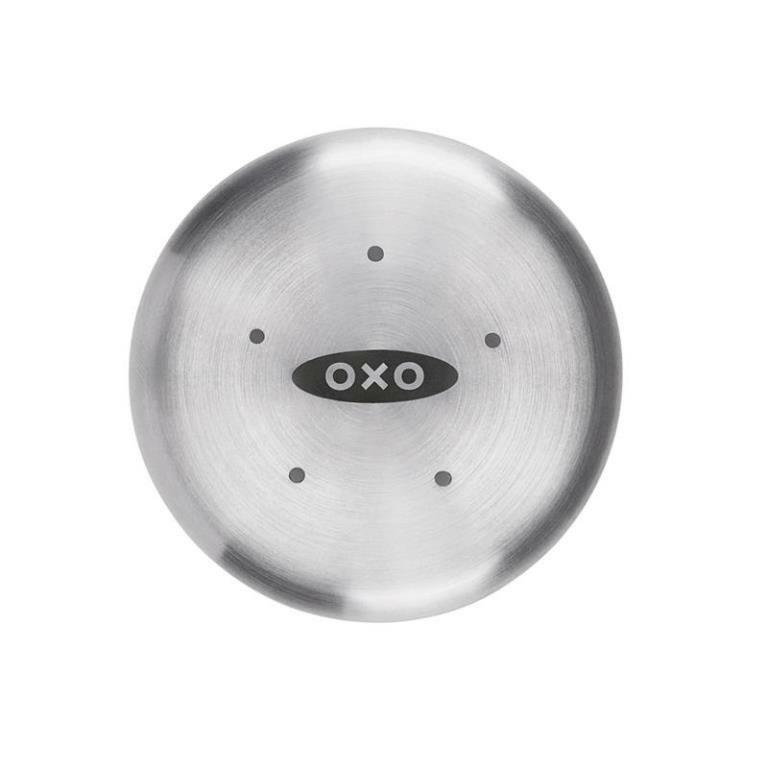 Now you can have the best of both worlds in one convenient shaker with the OXO Good Grips Combined Pepper Mill & Salt Shaker. 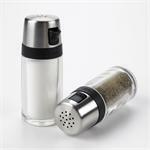 You can give a little shake of salt from the top and grind fresh pepper from the bottom. 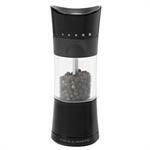 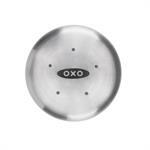 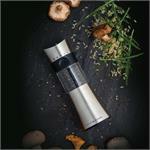 Choose from 5 different grinder settings, coarse to fine, with a turn of the adjustment dial. This combo mill comes pre-filled with table salt and peppercorns but when it's time for a refill, it is as easy to fill as it is to use. 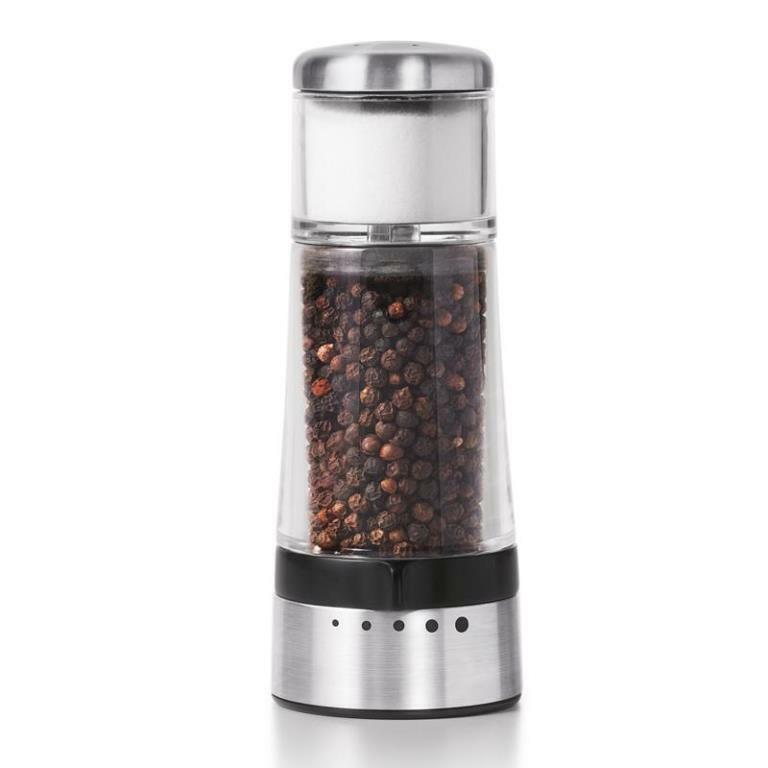 Simply unscrew the shaker and lift off the salt container to refill the peppercorns, replace the salt container and top it off before screwing the lid back in place.